Hello, Reader Big Paytm User Problem How to Delete Your PayTM Account. So Today I am Showing In this Post Full Information About Delete Paytm Account. 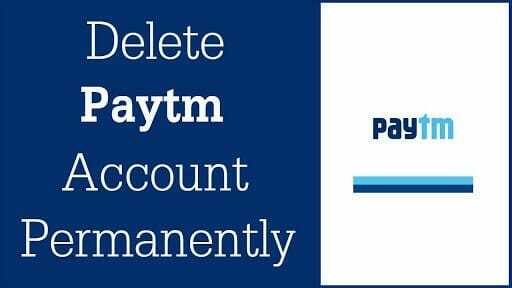 For deleting your Paytm Account you have to send an email to care@paytm.com from your email id(which you have used to create your Paytm account) regarding your request. Write You should mention some lines in that email about why you want to disable your account And Other Etc Depend on Your Reason. Just tell Paytm customer care that you don’t want to have a Paytm account anymore, andI’mm sure that they will help you out. And within 2 days or less, your Paytm account will be deactivated. 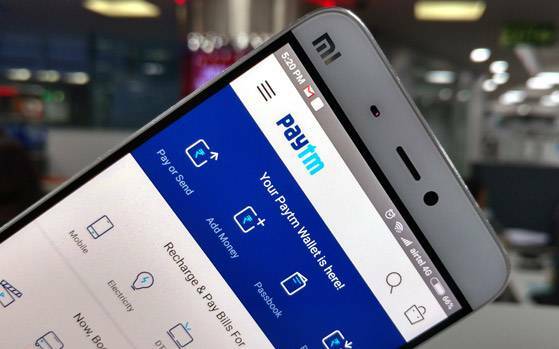 Paytm has two platform options for customers, one is their website – paytm.com, and another is the PayTm app. Paytm app is a cross-platform app which is available for both Android and iOS users. Maybe you are using Paytm for some time now, but if you notice then there is no option for deleting your account. So, if you want to delete your account, then you have to send them an email to their help email id. Anybody forms PayTm customer support will read that email and they will disable your account. I think I’m able to help you stay tuned with us for more useful posts. Moreover, comment below if you found this post helpful. Final Word: Hopefully, you now understand How to Download Instagram Videos.